Bangalore,the capital of karnataka state has so much to offer in terms of the art,dance,culture,education and music.IndiaEve always on the search for the current and upcoming events,that people might cherish,events that they will enjoy and have the experience of that will stay with them forever. 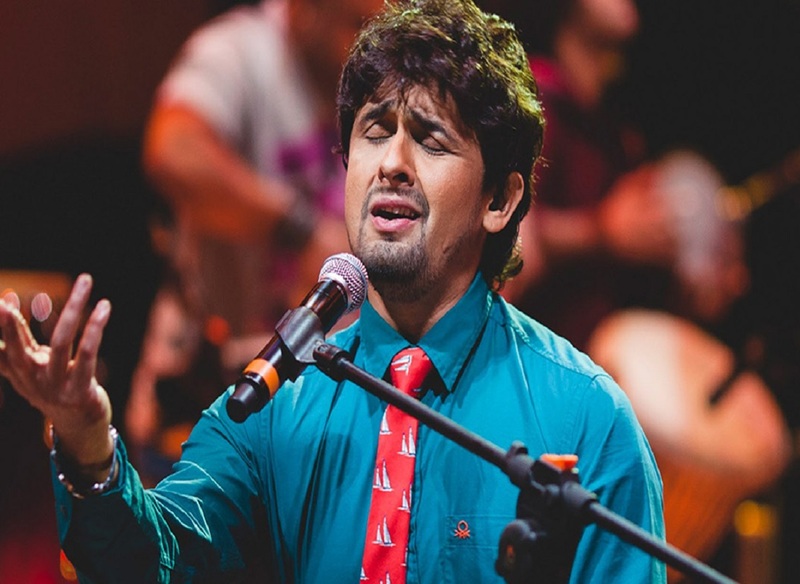 Now IndiaEve happy to invites you to enjoy Sonu Nigam’s music events in bangalore ,Klose to My Heart. Klose to My Heart is the biggest Bollywood musical ever and it will be held on November 12 at the Supernova Arena and Convention Centre. Don’t miss this musical extravaganza,enjoy the orchestra and the most enchanting and mesmerizing voice of the legend sonu Nigam with over 30 musicians. Sonu Nigam the most popular playback singer in india and his style of singing has similarity with the music legend Muhammed Rafi.He has even enchanted his fans with his mesmerizing voice in the live concerts in countries like Europe,Aftrica,North America,Australia and the Middle East.In Bollywood,In addition to his mesmerizing voice he is also regarded for his acting skills too.